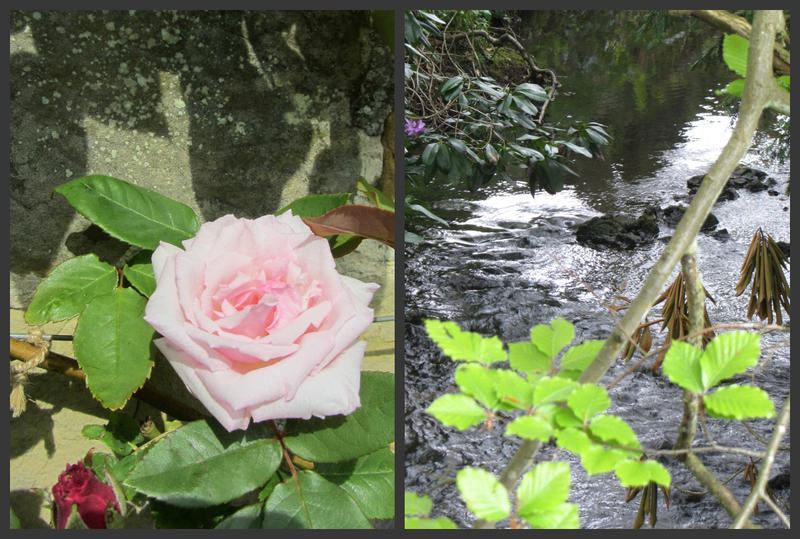 Last weekend I discovered a hidden treasure in the most romantic setting in the valley of the River Bewl in Kent. 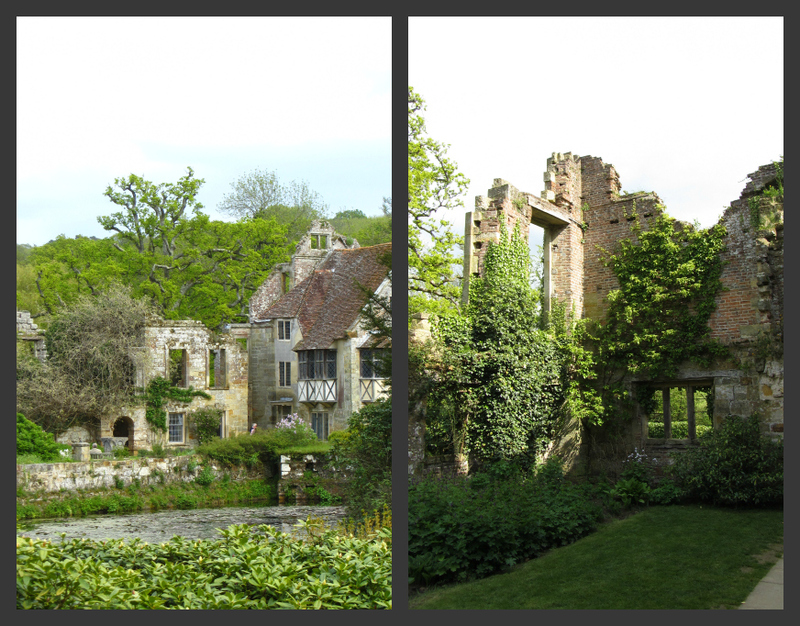 A Rhododendron and Azalea clad valley sweeps down to Scotney Old Castle, a beautiful 14th century medieval ruined manor house surrounded by a stunning moat. 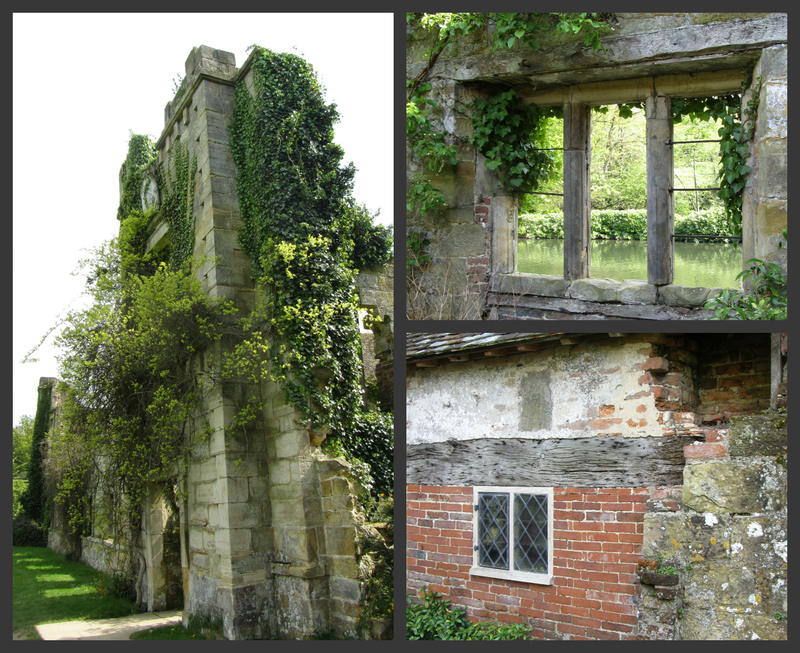 The fortified manor house was built c.1378 by Roger Ashburnham. The South Ashburnham Tower is the only complete part of the original building still standing amongst the ruins of various annexes woven together over the centuries. You get two castles for the price of one. At the top of the valley standing proud is the rather imposing Scotney new castle. A fine example of an English country house built in the Tudor revival style in 1778 by the owner's son Edward Hussey to a design by Anthony Salvin. The gardens are laid out in the picturesque style which leans toward to a naturalistic effect. Surrounded by cool woodland walks, swaying wildflower meadows, meandering waterways, hidden boathouses and glorious vistas. It is a place steeped in history that certainly deserves a second visit. The romance of the garden is what really shines for me. I can imagine courting couples reciting poetry amongst the ruins and amorous whisperings floating down the waterways on summer afternoons in the shadow of the ancient trees. 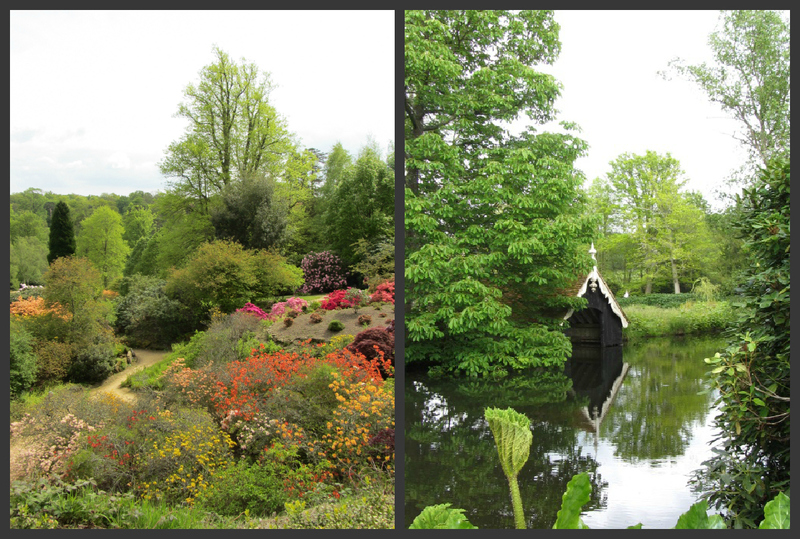 And if that is just all too gooey for you then could spend your time looking for Scotney Castle's 'Dripping Ghost'. No self-respecting castle would be seen without a ghost and the tale of our dripping friend is quite a shocker. During the 18th century Scotney resident Arthur Darrell was outlawed as a smuggler and fled the castle and faked his own death so that he could continue his smuggling operations. The ghost is said to be of a revenue Officer who was hot on the heels of Darrell and discovered his secret. It is alleged that Darrell killed the poor chap and subsequently threw his weighted body into the moat. This must be great to spend a few hours in this beautiful garden. Everthing looks like in a dream. Thanks Jérôme. 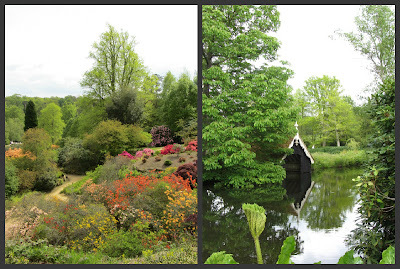 Indeed Scotney Castle and the grounds did have a magical dream-like quality to it. So nice to see you here again. ........."swaying wildflower meadows" and I'm on my way, I wish! 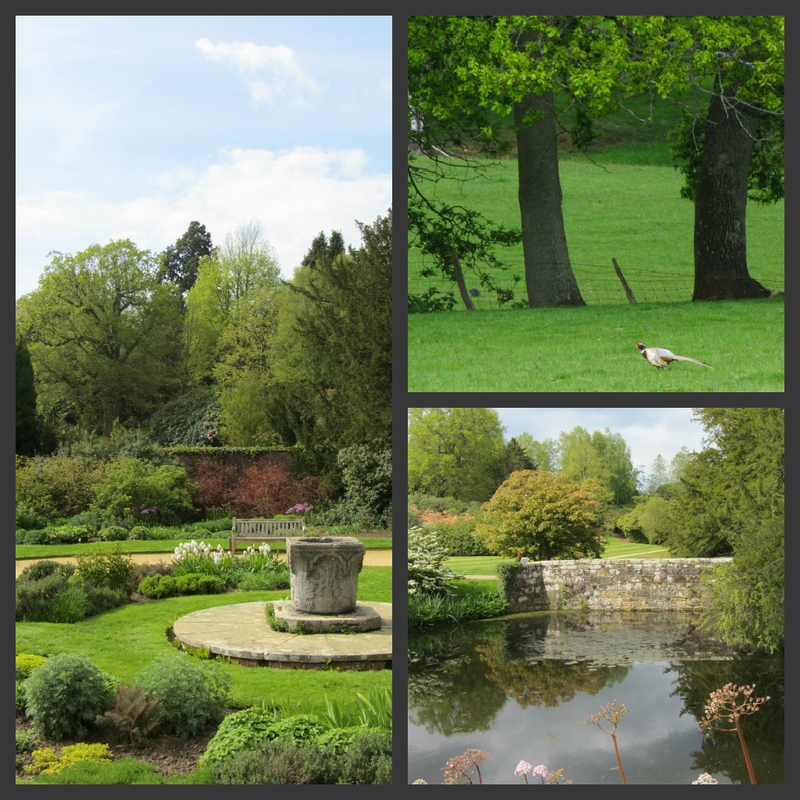 Beautiful place and your lovely images certainly bring them closer - they're fabulous views when enlarged! 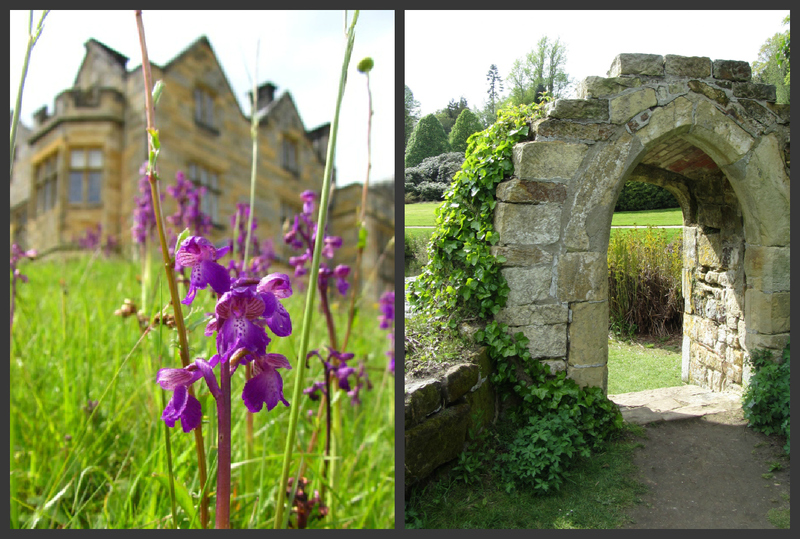 This is England at it's most English - castles, meadows, woodland, flowers galore.............we are such lucky people to call it home (even though I'm a bit far away it still is and always will be HOME!). Thanks for the wonderful day out Paul, and the historical details. Mary in North Carolina ( a very lovely place, but NOT England). Thank you - a new place to add to our list of places to visit during the summer, I've never heard of this castle - I wonder why! Exquisite....must be great to visit here, so much history....your pics are stunning. Love your blog.....definately your newest follower. thank you for these lovely pictures! And the glimpse into the spirit(s) of all! The flower in the picture above the rose (New Dawn? ): is it an little wild orchid? 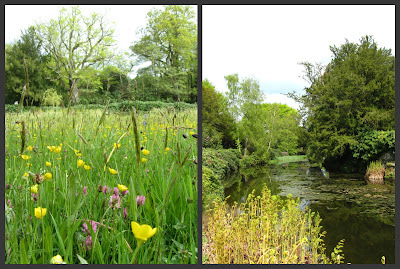 The meadow is beautiful - and I love the water that mirrors nature and castle. I am not able to identify this Rose, there were no markers so it may well be New Dawn! Yes, the orchids are wild Green-winged Orchids (Anacamptis morio OR Orchis morio)so called because of the green veined wings. This particular swathe is of national significance due to the reduced numbers in the wild and is being carefully managed and protected. 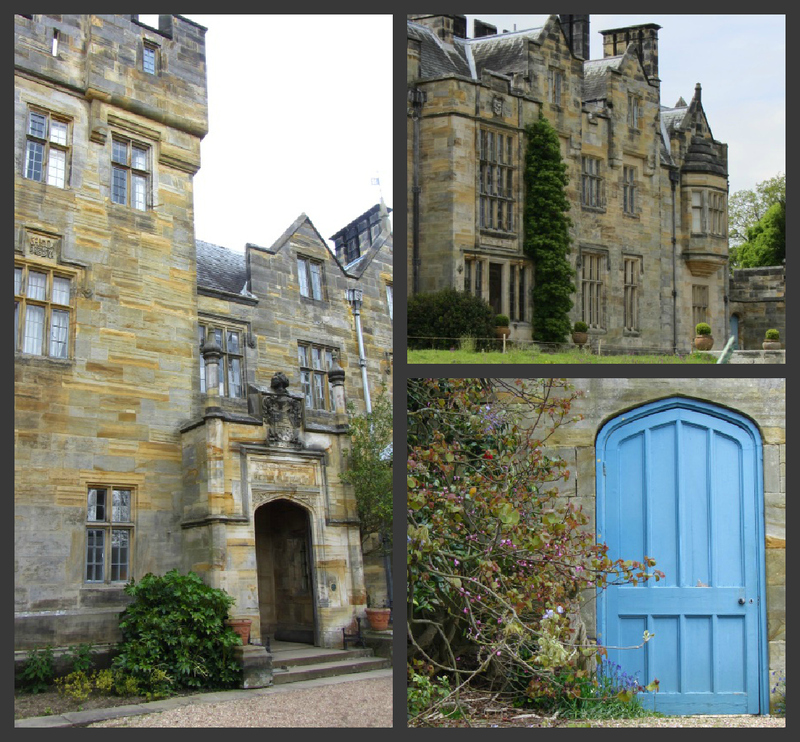 Ohhh, you visited Scotney Castley! It's one of my favourites. I love it's romantic setting. The garden looks colourful already. We visited two years ago in July. The border in front of the castle was a joy to look at. Have you been up to the house as well? Was it worthwhile? 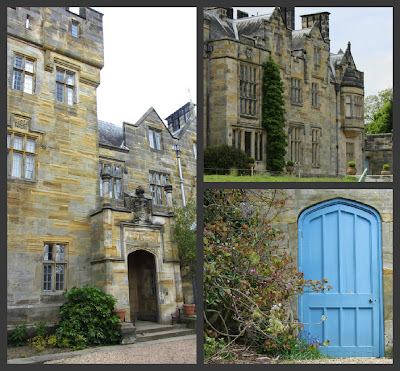 It was our first visit to Scotney Castle and we fell in love with the incredible setting. I think it would make the perfect setting for a wedding or at least a wedding shoot. We didn't go into the new castle primarily because I knew we would have so much fun spending hours in the garden and would not have time to appreciate the house. I don't like rushing in these places so we have made plans for a revisit later in the season to go inside when I am sure I'll write a post. What a wonderful trip! Thanks for sharing! A great walk, snapping everything. I would like to subscibe by email. Beautiful photos!!! Stunning place! What beauty, and I love a good ghost story! A castle that just looks like a fairy tales'one... That is a perfect place to chase some reflections indeed. Thanks for the lovely sharing ! Fantastic place, so beautiful and romantic! What a beautiful place! I love the reflections! This looks like building and gardens from a fairy tale! What a wonderful place to visit and to imagine living there centuries ago. I like the dripping ghost legend. A charming series of images from yet another beautiful part of England - thanks for sharing. Cloud juice, straight up with a twist. Daisies, Dandelions and Buttercups, Oh my!